KEEP YOUR EYES PEELED FOR MORE INFORMATION! I’M TAKING PART ON DECEMBER 3RD!!! The Bengals had a week off, but I’m not sure it did much good. Neither the Bengals or the Steelers played very well, but at least my Bengals won. 7-0 baby!! Because he wants to feel it! Getting ready to be packed. Because he’s dealing with the three up front who want to pack him. He’ll be bent all out of whack after those three packing him. My goodness. If this guy can walk properly when he’s done…call him a miracle worker. Now for those quotes of the week. It always amazes me what’s said on television. After being drilled, they’d better be tight. Start with a pro. Always. You could play loose. Who knows. Go with what the partner likes. Missionary is his favorite position. I’d say because he’s still worn out from last night. It’s his night to be up front. He’s waited patiently for his turn. And now for that Doozy of the Week. It’s fun, indeed! Holy moly. Fitting in tightly and putting more on it…I bet someone is worn out. 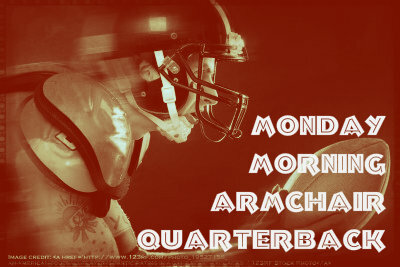 Thanks for reading and checking out my thoughts on the games. I’ve got release news and cover art to post this week, so stay tuned!! These are a tad late, too, but they’re so much fun! Those Bengals of mine had the week off and boy, did they need it. 6-0 for the first time in oodles of years. Wow. Kinda wish they could get the winning vibe shared with the Browns, but AFTER they play the Browns (and win). Because that’s what he wanted to open up. If you’re looking for a big one, then yes, but smaller guys can surprise. All those big guys were lined up…he had no choice! I so want a photo of that. Ahem… Back to the point…. If he’s got a line, then he needs to know where to go. One guy is working on six? Holy crap! Because he already used up the right side. Considering he’s working on six guys, that’s impressive. Duh. He’s got to keep 6 men happy. My goodness. He’s working with six guys. He’s gonna have some slower times and times he’ll need help. After working with Six guys, he’d better be a tight end expert…or really tired. I know I’m late. One excuse is that there was a blog hop posted. Gotta admit, I got behind, too. But I have the quotes! 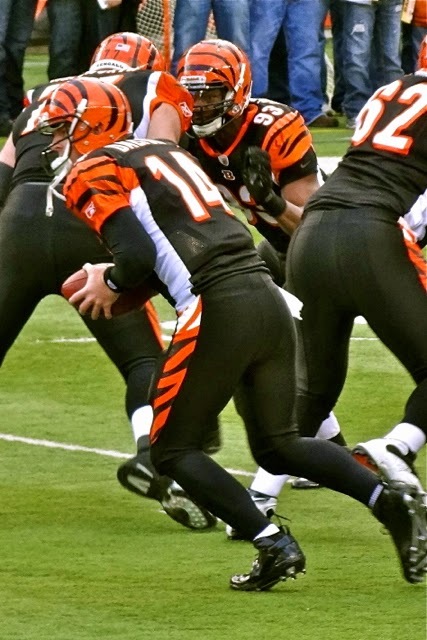 The Bengals still have the streak going and the Browns do, too, but not in a good way. Sigh. I’d hope so. If it’s too loose, it’s not as much fun. Probably because no one brought the pressure. If it’s that loose and that’s all he can do, then works for me. They need to if they’re going to keep comin’. He knew what to do and did it. You’re shocked I’m speechless. I am, too. But wow. He is the belle of the ball. Everyone wants to be with him. He’s popular because he’s so good. 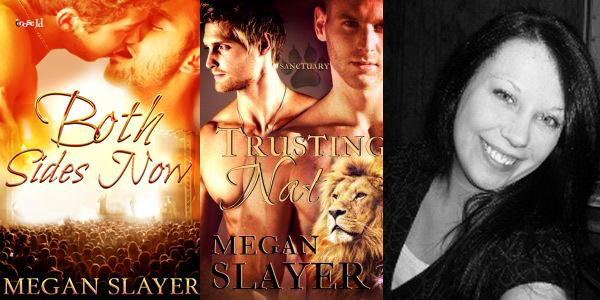 Check Out These Megan Slayer Favorites! 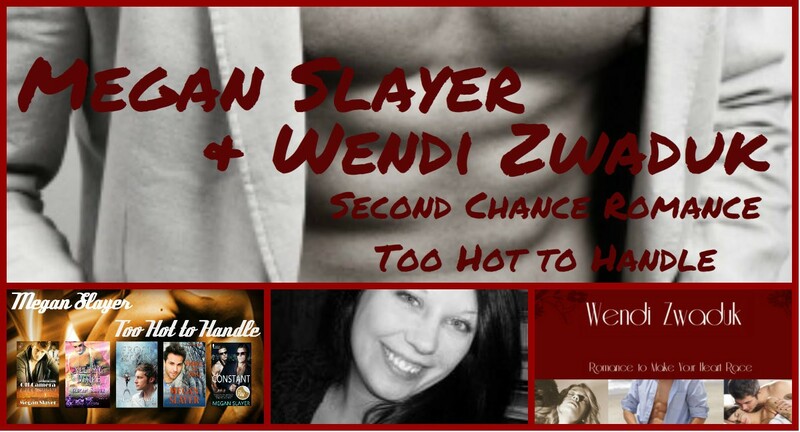 Click For More Author RecommendationsWhen she’s not writing the stories in her head, Megan Slayer can be found luxuriating in her hot tub with her two vampire Cabana boys, Luke and Jeremy. She has the tendency to run a tad too far with her muse, so she has to hide in the head of her alter ego, but the boys don’t seem to mind. When she’s not obsessing over her whip collection, she can be found picking up her kidlet from school. She enjoys writing in all genres, but writing about men in love suits her fancy best. Did you like Jordy from the Naughty Teachers series? Here’s his story!! White hot holiday sexiness! TAKE ADVANTAGE OF IT NOW AND STOCK UP! THE CLOCK STRIKES 11:59 PM CT.
Click here to shop for Megan Slayer books! 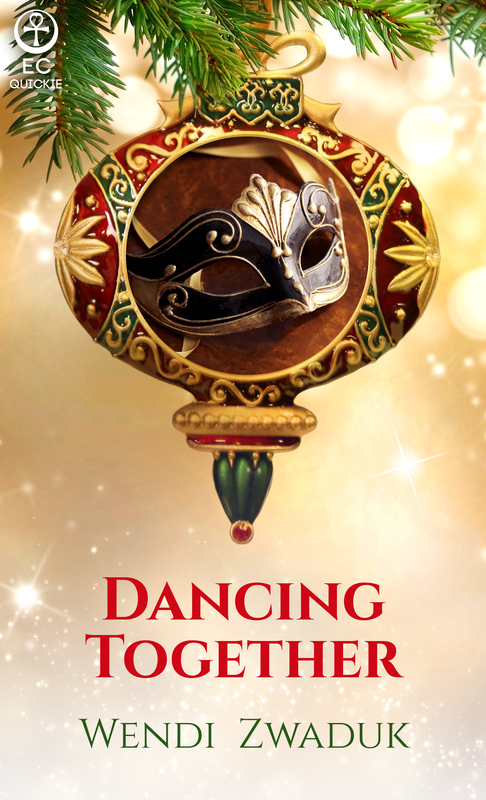 Click here to shop for Wendi Zwaduk books!